We are going to organize 100 WDCS in Balasore Bhadrak Dist by 2017-18 with special drive for rural women dairy farmers. 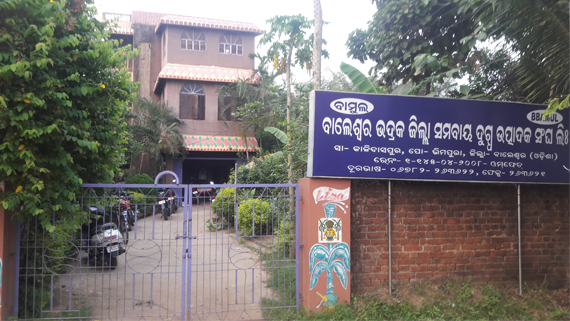 Balasore Bhadrak Dist Co-op. 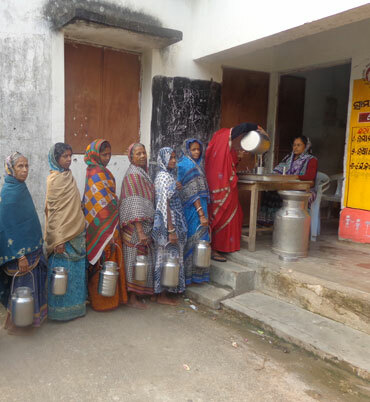 Milk Producers’ Union Ltd(BBAMUL) is a Central Co-operative Society operating in the districts of Balasore and Bhadrak with a mission to cover the rural dairy farmers at the farthest end for over all upliftment of their Socio-economic condition. Notice for postponment of interview. © BBAMUL All Rights Reserved.